Are you looking for the correct NYSC request letter format? 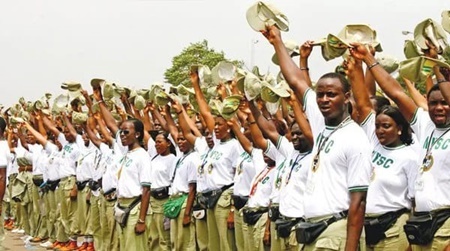 Youth Corp members and their employers from Nigeria often have to write a request letter, and since this is a formal document, it has particular requirements and set of rules to follow. We want to share a good NYSCrequest letter sample with you to ease your task. Many young men and women from Nigeria who have just graduated from a higher educational institution or college are hardworking, motivated, and friendly people. They can become a great part of any developing company because they have enough strength, energy, and enthusiasm to learn new things, grow personally and professionally, work days and nights and help their firm to complete different projects and tasks. However, the company cannot just ask NYSC members to work for them. 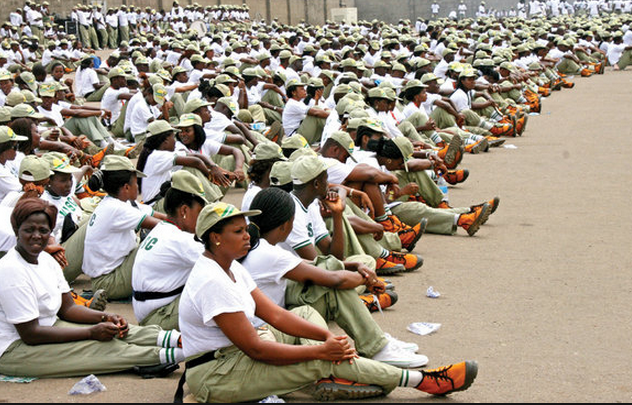 It is necessary to write a request letter to ask for young corpers help from the state officials. It is necessary to use a particular format of NYSC request letter, and below you will learn more about this type of document. 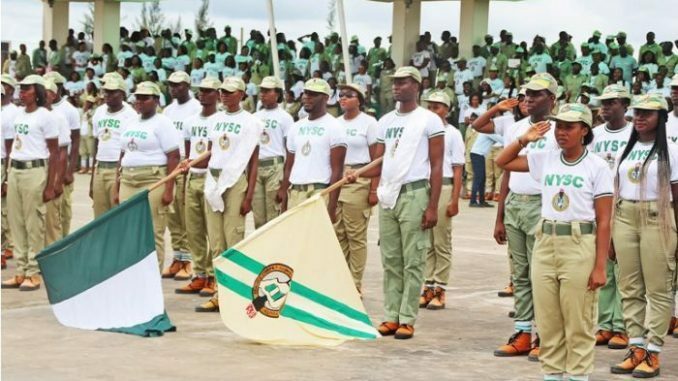 Just like any other organization in Nigeria and all over the world, NYSC (the full name is National Youth Service Corps) has to follow some standard procedures when it comes to its Corp members. If any business or organization is interested in hiring a young woman or man who is being posted for the 1-serving year by NYSC, it has to write an official letter following the format of NYSC request letter. This is the only method of getting NYSC members to work at your firm. Therefore, you have to be short, polite and formal. It is always better to stick to 1 or 2 paragraphs and avoid writing longer request letters for National Youth Service Corps. This way you can expect the scheme organization to reply your letter with a positive solution as soon as possible. Opening paragraph – you should introduce your Nigerian company in 1 sentence. Use a couple of more sentences to state the request for NYSC members posting and clearly explain why you are asking for their help.Closing paragraph – it is better to try and call for action. You would like to receive a response, so be very polite and gently provide the date by which you would be happy to receive the reply explaining your reasons. When it comes to following the right NYSC request letter format, reading just the requirements is never enough. It is always better to see an example of such a document with your own eyes. Following a sample is always easier than writing a letter completely from scratch. I am writing to request an NYSC member Member’s Full Name (First and last name) with the call up number (NYSC details about this member) and state code (the correct details) to serve in our company. Our management believes his/her posting to our firm will be helpful and useful to us. We appeal to your kind consideration on our request. I await your kind response. This is the request letter format for NYSC in Nigeria. It is just a sample, but you can follow it if your organization or company wishes a particular Corp member to be posted to your firm for primary PPA. We hope you find our post helpful. 0 Response to "Best Sample and Format of NYSC Request Letter"